With software becoming harder to compromise due to modern defenses, attackers are increasingly looking at exploiting hardware vulnerabilities such as Rowhammer. 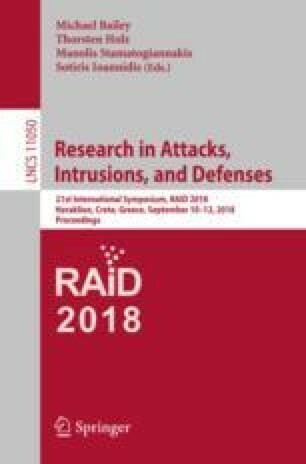 In response, the research community has developed several software defenses to protect existing hardware against this threat. In this paper, we show that the assumptions existing software defenses make about memory addressing are inaccurate. Specifically, we show that physical address space is often not contiguously mapped to DRAM address space, allowing attackers to trigger Rowhammer corruptions despite active software defenses. We develop RAMSES, a software library modeling end-to-end memory addressing, relying on public documentation, where available, and reverse-engineered models otherwise. RAMSES improves existing software-only Rowhammer defenses and also improves attacks by orders of magnitude, as we show in our evaluation. We use RAMSES to build Hammertime, an open-source suite of tools for studying Rowhammer properties affecting attacks and defenses, which we release as open-source software.